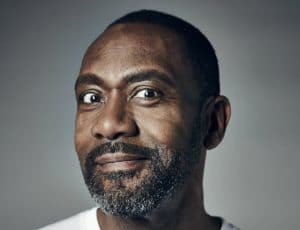 Keynote speaker Lenny Henry is a stand-up comedian, actor, radio host and presenter, known for co-founding and contributing to the charity Comic Relief and presenting various popular TV programs. 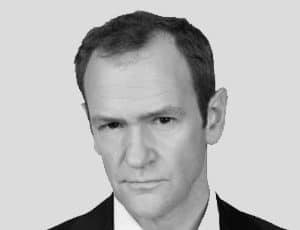 A naturally funny and experienced speaker and presenter, he gives thoroughly entertaining and thought-provoking keynotes and performances. Keynote speaker Lenny Henry is a British stand-up comedian, actor, writer, and presenter. He first rose to fame as a comedy impressionist on the 70’s TV talent show New Faces, and is perhaps today best known for his appearances on TISWAS, Three of a Kind, The Lenny Henry Show, Hope & Glory, Lenny Henry in Pieces, and Chef! He is a co-founder of Comic Relief and has made many outstanding contributions to Red Nose Day and the Comic Relief educational program ever since. The animated speaker Lenny Henry has done many sold-out live stand-up tours around the UK, Australia, and New Zealand. 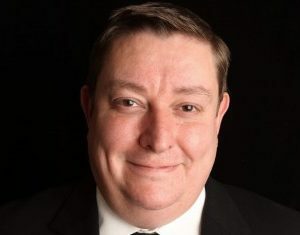 On radio, he worked for three years as a DJ on BBC Radio 1 and has also worked extensively for Radio 4, starring in the comedy Rudy’s Rare Records and presenting the series Lenny and Will. He made his West End acting debut in the role of Othello in the Northern Broadsides production at the Trafalgar Studios. His portrayal won him critical acclaim and the London Evening Standard Theatre Award for Best Newcomer. 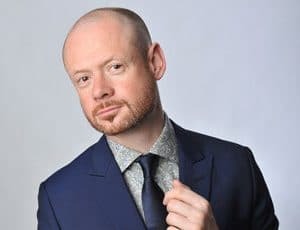 In 2011, he presented a new BBC1 Saturday night show Magicians, embarked on a UK tour called Cradle To Rave, wrote the Radio 4 play Corinne Come Back and Gone, and returned to Shakespeare by playing Antipholus of Syracuse in The Comedy of Errors at The Olivier Theatre at The National. Returning to the stage in 2013, Lenny starred in the August Wilson play Fences on tour and then at the Duchess Theatre in London, and in 2014 he appeared in the stage version of Rudy’s Rare Records, at the Birmingham Rep and Hackney Empire. Sought-after speaker Lenny Henry has won many awards including the Monaco Red Cross and The Golden Nymph Award at The Monte Carlo Television Festival, the Radio & Television Industry Club Award for BBC Personality of the Year, The Golden Rose at the Montreux Television Festival and a Lifetime Achievement Award at the British Comedy Awards. A guaranteed success for any corporate event, our speaker Lenny Henry is the perfect choice for host, speaker or as an entertaining cabaret act. Previous corporate clients include TV Choice Awards, Motown Music Launch, The Olivier Awards, BNP Parabas, Sony Entertainment Television Asia, Movers & Shakers, Learning Skills Council, William Reed, Union Learn, London University Purchasing Consortium, and Kush Housing Association.